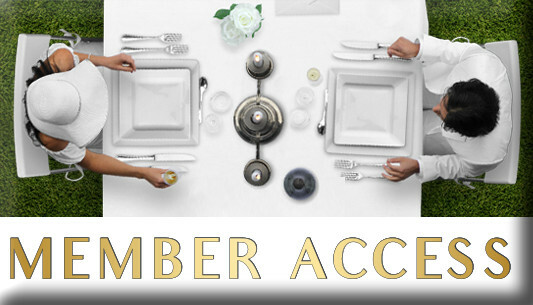 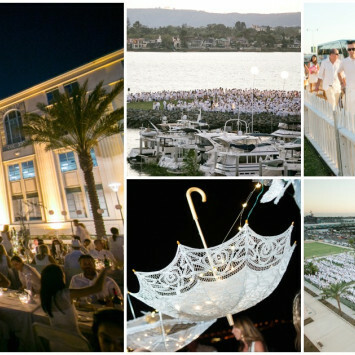 America’s Finest City had the pleasure of hosting the internationally renowned Le Diner en Blanc for the seventh consecutive year. 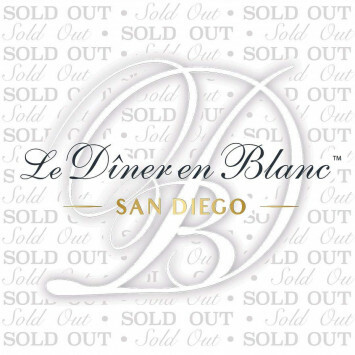 Commencing on Friday, November 9, 2018, Le Diner en Blanc - San Diego welcomed a sea of elegantly dressed guests, all in beautiful of white outfits to the stunning Embarcadero Marina Park South on a picture-perfect night, as 2000 of our closest friends dined, drank and danced the night away in merriment. 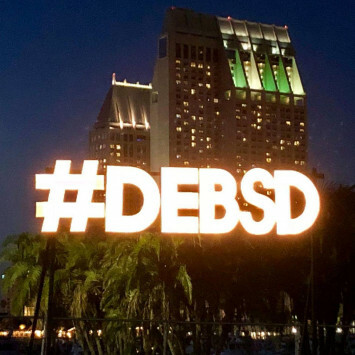 Get ready to meet 2000 new friends at our sold out event. 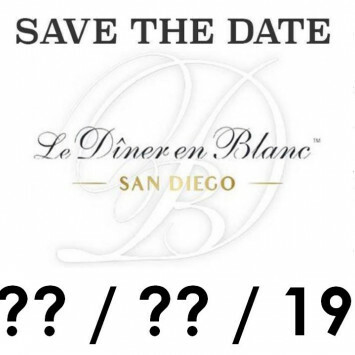 Along with Paris, New York, Buenos Aires, Hong Kong, Montreal, Sydney, Sao Paulo, Mexico City Atlanta is already a proud host of Le Dîner en Blanc, having held its very first in 2014 and its last edition in 2017. 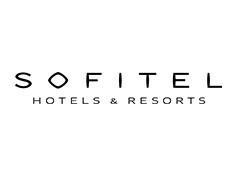 The event returns with a new hosting team! 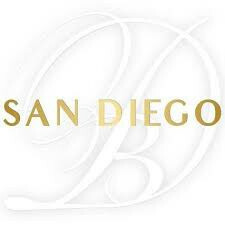 The World’s Most Elegant Picnic Celebrates 5 years in San Diego!